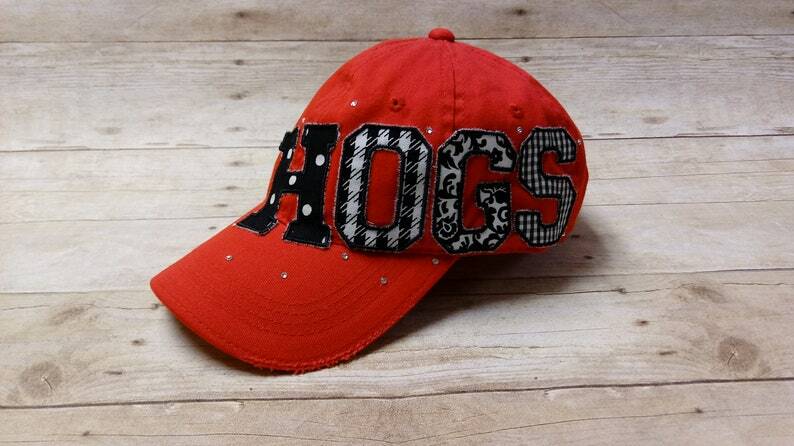 Watch the game in style while wearing this Hogs distressed applique hat. The cap has an adjustable strap in the back. **Will be ready to ship in 1-3 business days. 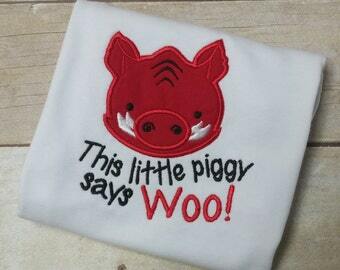 **I do not offer refunds for custom orders unless there is an error on my part.